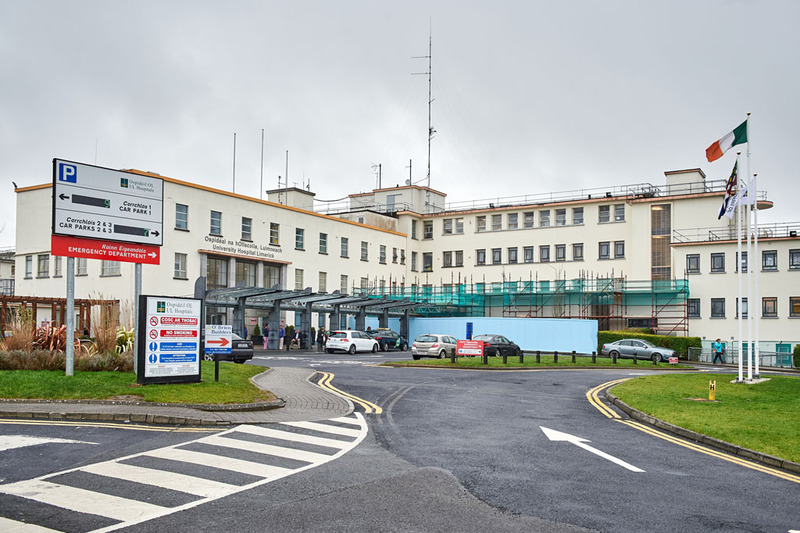 Jimmy Barry Murphy (left) and David Fitzgerald wil renew rivalry on Saturday Photograph by John Kelly. 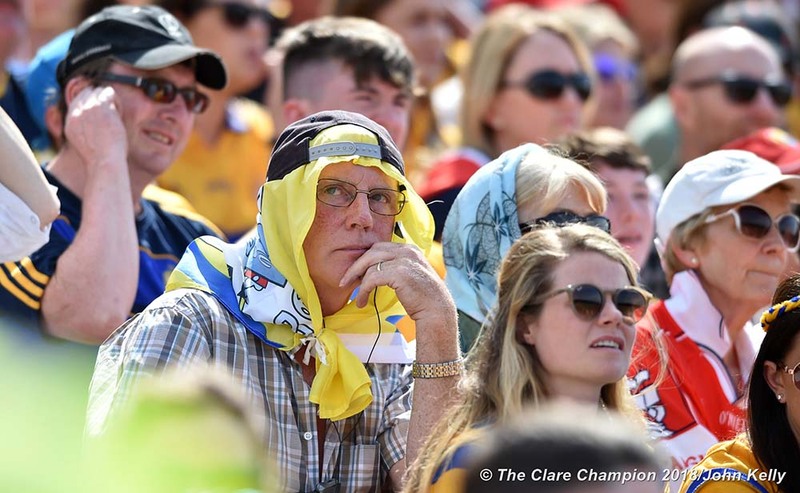 Clare will play Cork in round 2 of the hurling qualifier on this Saturday. 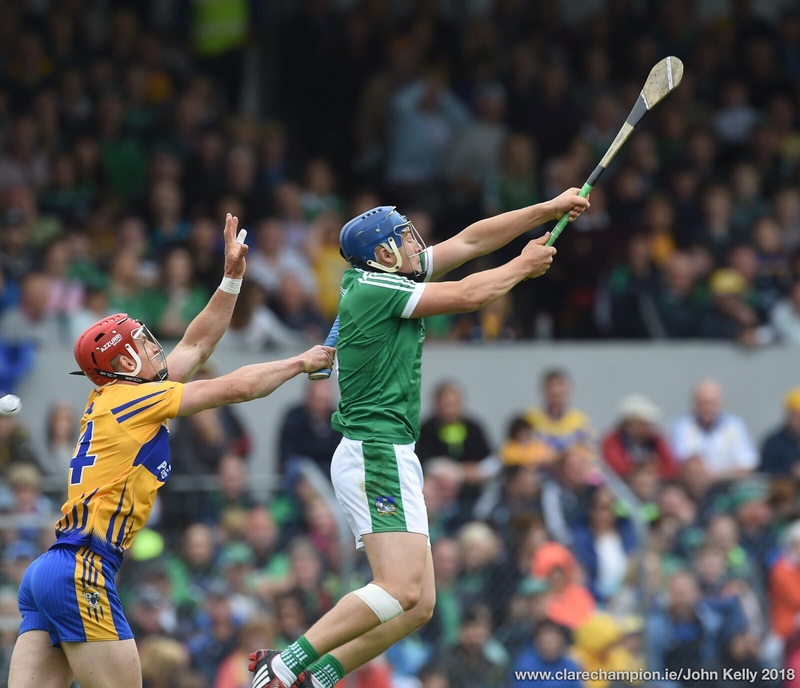 It’s expected that the game, a repeat of the Al-Ireland final of 2013, will form part of a double header with the Limerick v Dublin tie. 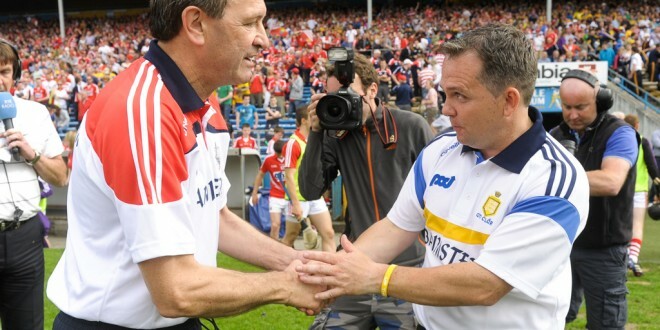 Venue and times will be announced after a meeting of the CCC in Croke park this Monday afternoon. Cork, beaten by Waterford in the Provincial semi-final, bounced back into contention with a big win over Wexford at Wexford park on Saturday. 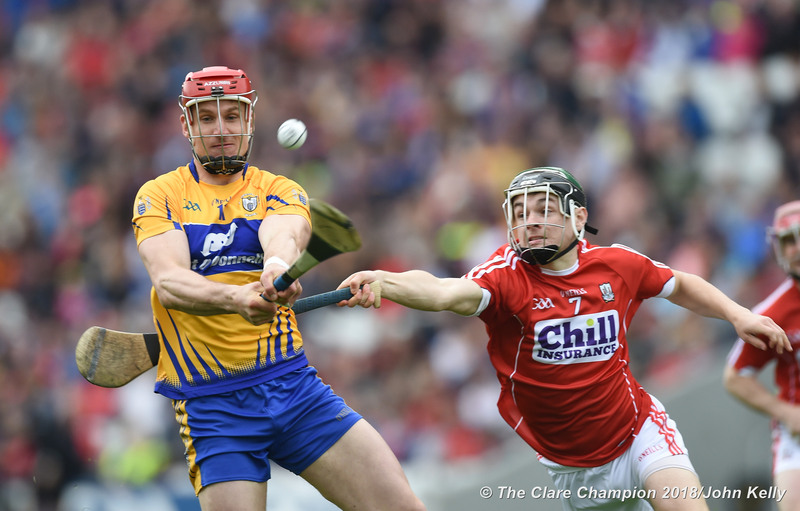 Clare and Cork last met at the end of February in the league when Cork emerged with a comfortable 1-24 to 0-17 victory at Pairc Ui Rinn.